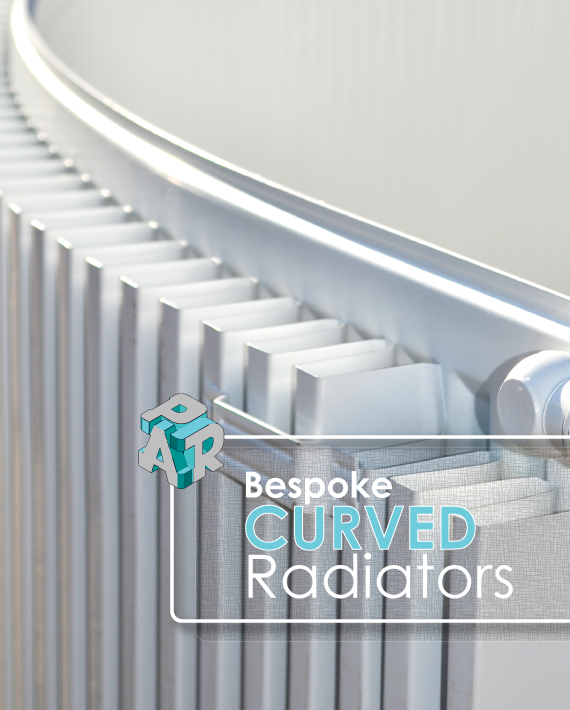 Curved Radiators DirectOur team of Nottingham based engineers can supply you with radiators curved to your exact requirements. With Trade & Retail customers across the East Midlands and the UK, our proven methods produce elegant profiles for a range of applications, both domestic and commerical - providing the perfect solution for bay window fitting. With many years experience in metal fabrication, we understand that a curved radiator may not be the only solution to your needs. 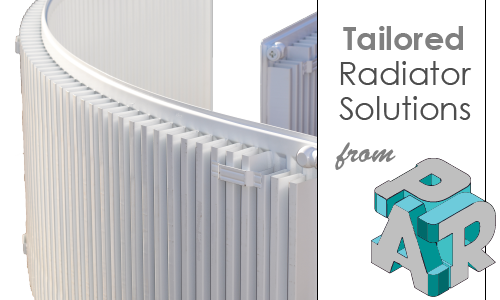 We can also offer helpful advice on other angled or bespoke shaped radiators to provide the best solution for your central heating system and radiator requirements in Nottingham and beyond. Simple to Measure, Easy to Order.